Craig advises clients ranging from small start-ups to publicly traded companies in a variety of industries on franchise and distribution issues. This representation includes drafting and registering franchise disclosure documents (domestically and internationally) and advising clients on disclosure issues, registration laws, and franchisee relationship issues. Craig also guides his clients on a broad variety of corporate, trademark, and real estate concerns. 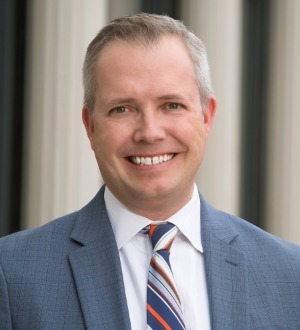 Additionally, Craig regularly counsels private equity funds, franchisors, and large multi-unit operators on the regulatory issues, due diligence process, and related matters in connection with mergers and acquisitions in the highly-regulated franchise environment. These merger and acquisition transactions range in size from the purchase and sale of small franchise systems to the acquisition of large international franchise companies valued up to $1 billion.